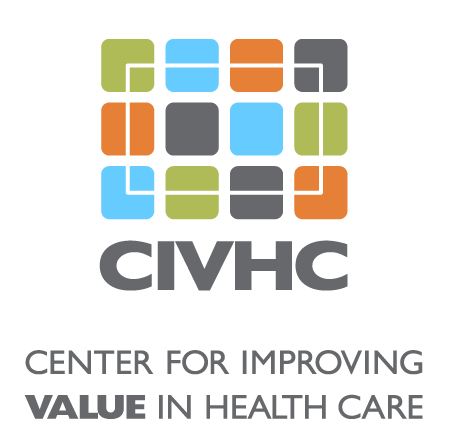 Click here to watch to the Change Agent Chat featuring Dr. Lanig, Dr. Parsons, and Tamaan Osbourne Roberts, CIVHC’s CMO. The Lanig Family Fund is one of many Donor Advised Funds that Rose Community Foundation administrates. The Fund is committed to supporting cross-sector collaboration that improves the health and health-related quality of life for those with paralysis due to spinal cord injury and similar acquired disabilities. Rose Community Foundation works to enhance the quality of life of the Greater Denver community through its leadership, resources, traditions and values. The Foundation uses leadership, grantmaking and donor engagement to invest in strategic and innovative solutions to enduring problems and emerging issues. Project Summary: This project is using CO APCD data to understand the prevalence, costs, payer type, and services used by those with spinal cord injuries (SCI). Benefit to Colorado: This is the first step in understanding how individuals with SCI interact with the health care system. The results of this study will provide descriptive data necessary to increase awareness of the issues impacting those with SCI and inform more physical disability-inclusive systematic change designed to improve care, lower costs, and improve health outcomes for all Colorado residents.